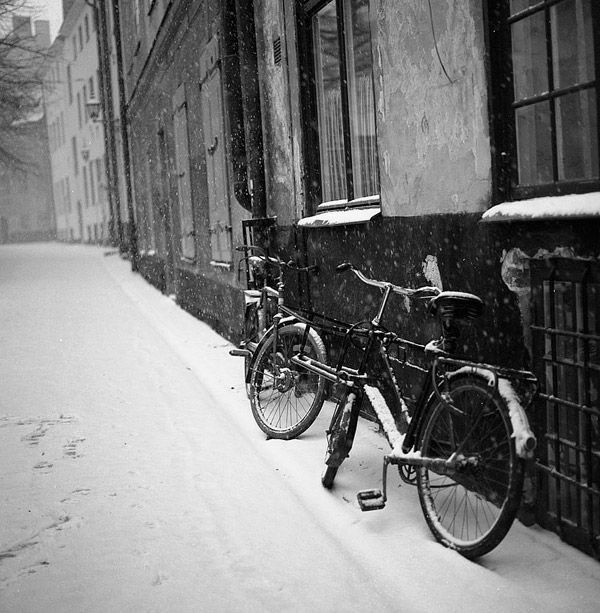 Winter Season, the splendid time when every kid loves to play in the snow, skate and ride on their bicycles. I am no exception to hate those sweet things but, did I have an opportunity to do any of those in the beautiful snow. Never! You know why? God blessed my birth without legs – Fate! AtXU – DeviantArt. Image hosted at Thursday Tales. a confession .felt my eyes to be little moist! ….keep it up! It is sad indeed.. Thanks for your encouraging words..